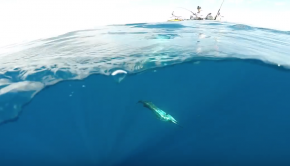 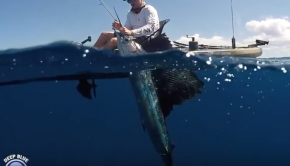 Great tips by Deep Blue Kayak Fishing for offshore fishing! 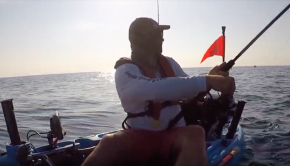 A hell of a fight! 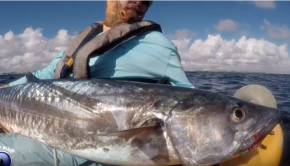 BIG King Mackerel caught in Florida~ Good job getting it out Deep Blue Kayak Fishing!